Sign up and receive Property Email Alerts of Houses for sale in Eastcliff, Hermanus. Walking distance to the CBD and Cliff Path Walk as well as being a great address while positioned on a large piece of ground in Eastcliff makes this home a very attractive buy. The property allows for much extension if so required. 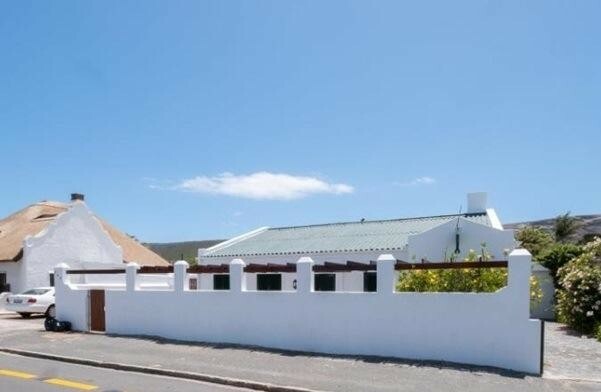 Main house sports 4 bedrooms with 3 bathrooms and large living space while on the other side of the rolling lawns is a self-contained flatlet with patio feeding barbecue area and a single garage. This one must not be missed. Sign-up and receive Property Email Alerts of Houses for sale in Eastcliff, Hermanus.